In Sanskrit the Word Bitila means “cow” and the meaning of Asana is Seat, pose or posture. If you practiced Marjariasana in earlier stage, then you easily perform this. 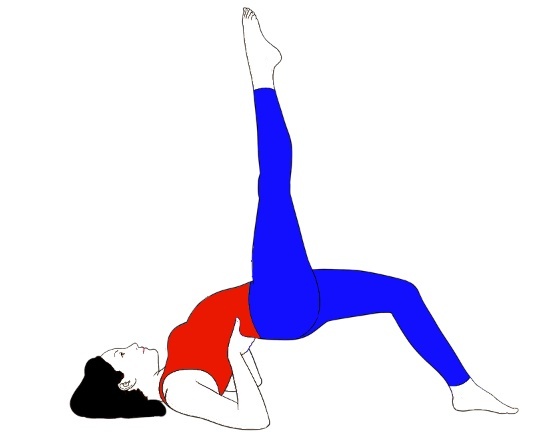 Bitilasana is similar to the Marjariasana one of the two steps. In Marjariasana you moved up and down your back and tummy. But in Bitilasana you have to only keep down your spine and your head should be little bit lift up. You can also perform the Cow and Cat pose at the same time. First get into the position of Tabletop position. Ensure that your knees are kept right under your hips. Keep your wrists in the same line to your shoulders. Keep your head in normal position, gazing towards the floor. Breathe in, and raise your hips up towards the roof at the time that you open your chest. Now let down your stomach towards the ground. Raise your head up and gaze in forward direction. 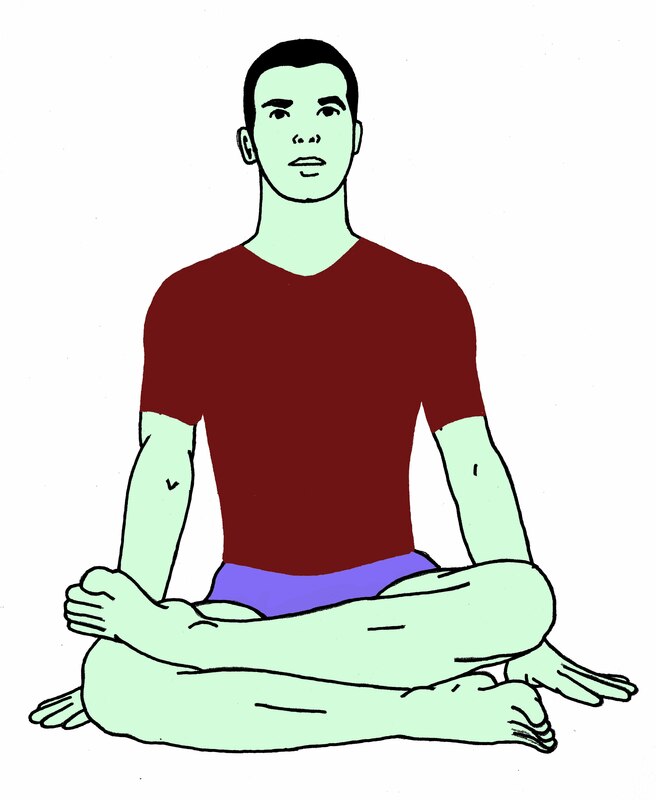 Remain in the position for 15 to 20 seconds. After that, exhale and come get back into the starting position. 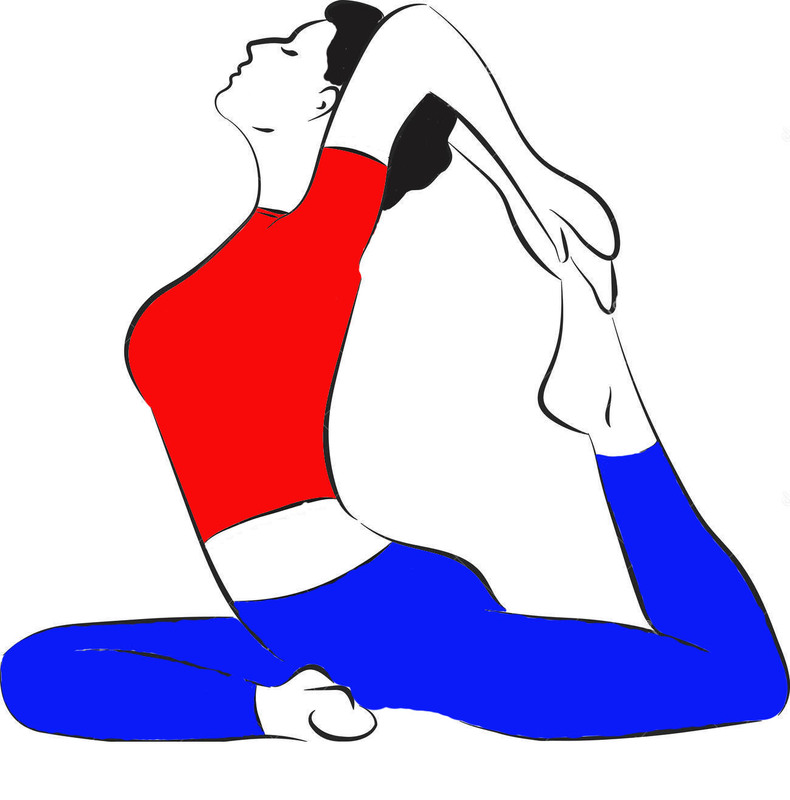 (Bitilasana is a mixture of two movements. 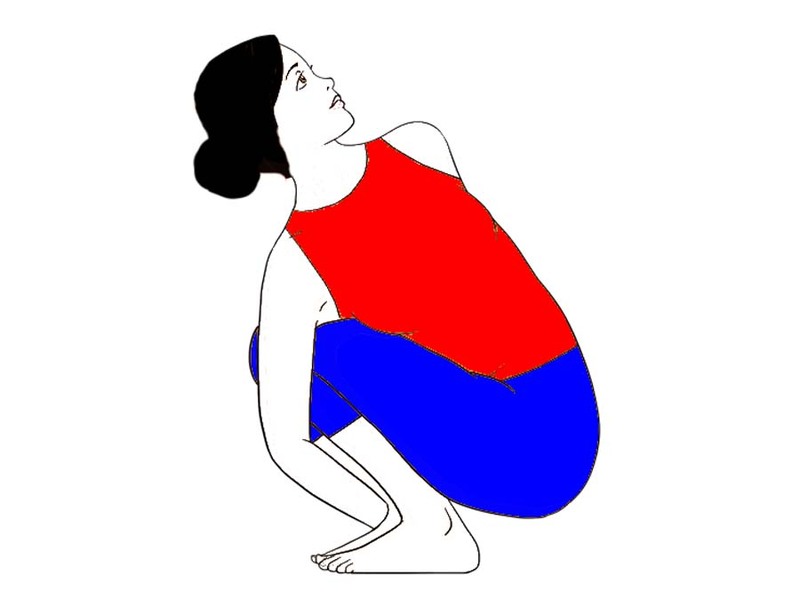 One movement is mentioned above and other is countermovement which is as follows: – Breathe out and down your chin towards your chest in the time that you arch your back and relax your buttocks same as the one step of Marjariasana). Perform the movement and countermovement (Marjariasana step) about five to six times before you come to your initial position. It stretches your chest and neck. It strengthens your lower and upper back. It stretches your abdominal area. It increases the flexibility of your spine. It gently massages the internal belly organs. It helps to stretch your neck and the front part of your torso. 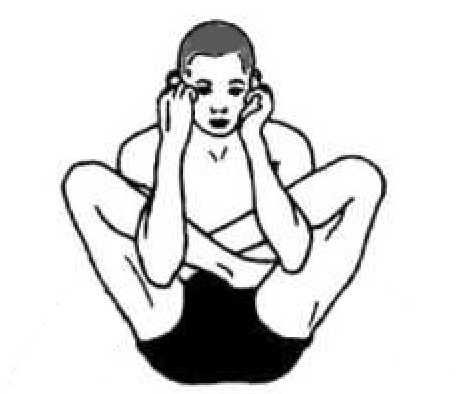 It is a stress relieving Asana. Helps to increase the blood circulation throughout your body. It tones and relieves the stress from your spine. Best for back pain and sciatica. As a learner, you have to protect your neck when you performing this pose. For this, widen your shoulder blades and pull down them, away from your ears. In severe neck pain or injuries avoid this asana. Don’t crunch your neck too much in upward direction if you have sensitive neck. For this, just look straight. First of all warm up your body and then perform Asana. Please perform Aasan and Pranayama under the supervision of an expert trainer, if you have some medical issue then consult a doctor before performing any exercise.